The Courtauld is one of the most prestigious art schools in the country, affiliated with the Oxbridge system and boasting a huge private location and prime location in one of London's finest houses. They offer an undergraduate degree in Art History where the teaching standards are of the very highest. In terms of academic depth, heritage, ties to the art world, location and facilities, it is hard to think of a better place to study for an undergraduate Fine Art degree. What are the best dining options near Courtauld Institute of Art London? 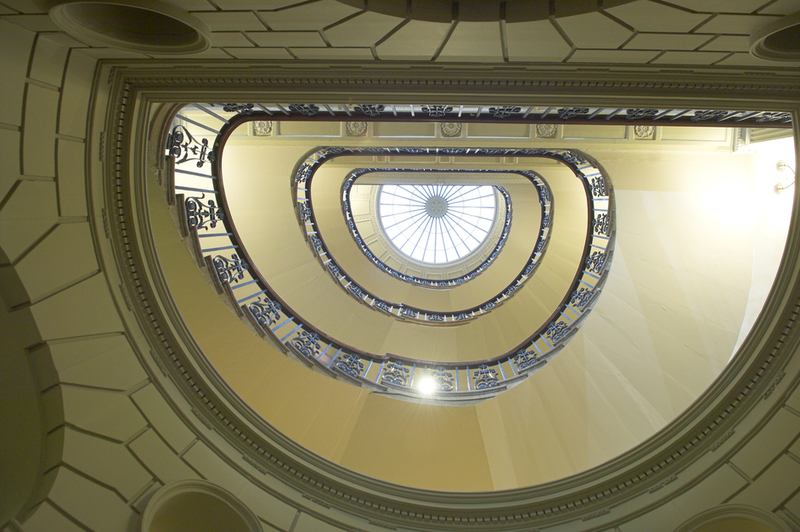 Courtauld Institute of Art gyms, sporting activities, health & beauty and fitness. The best pubs near London Courtauld Institute of Art. Courtauld Institute of Art clubs, bars, cabaret nights, casinos and interesting nightlife. Where to have your meeting, conference, exhibition, private dining or training course near Courtauld Institute of Art. From cheap budget accommodation to luxury 5 star suites see our deals for Courtauld Institute of Art hotels, including Strand Palace Hotel London from 85% off.